Also, I refuse! 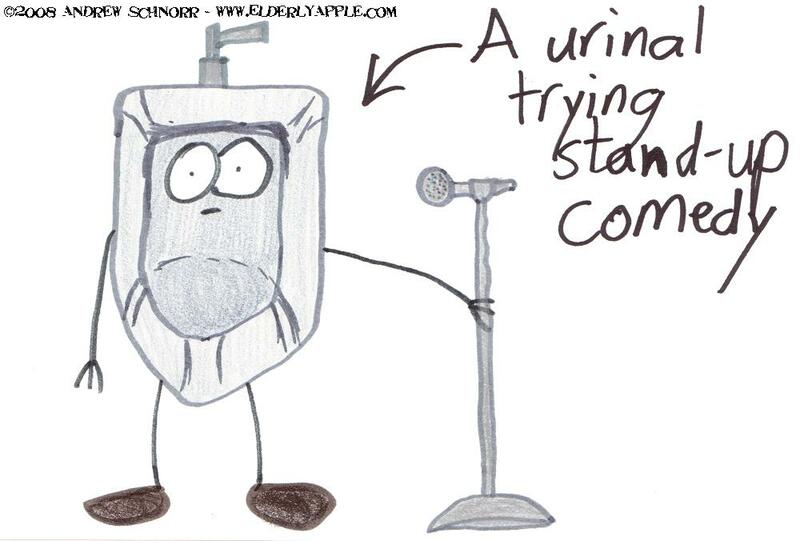 I refuse to make any mention of "toilet humor"! I guess this effort was a total flush.